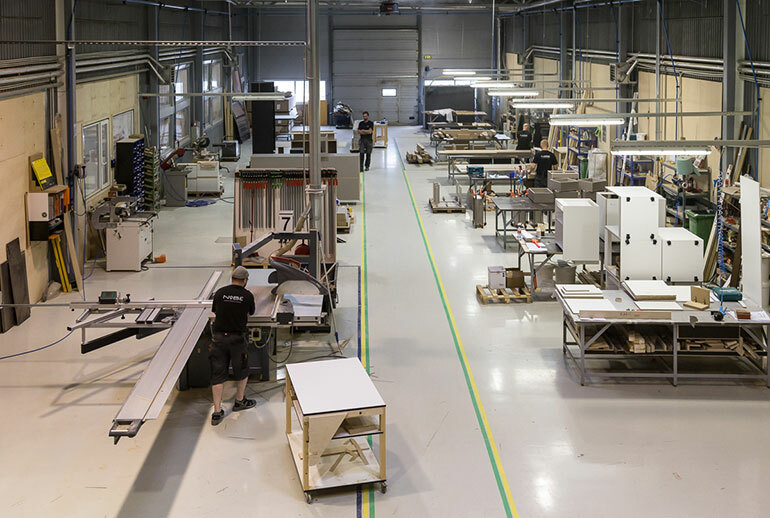 We offer custom-made furniture and installations of unparalleled quality and attention to detail, produced in our own 2500 m2 modern production facility. Professional craftsmanship sets apart our premium interiors from the average ones. 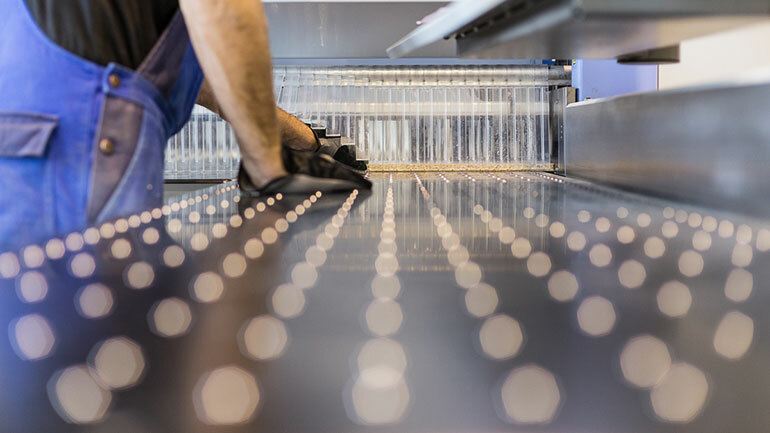 Our production specialists work with the highest precision and attention to detail. The result? Your interior will not only be aesthetically appealing but also function smoothly. We work on projects commissioned by private customers, real estate developers, hotels, retailers and other commercial clients. We also partner with interior design studios and architects, offering them prototyping, value engineering, production, logistics and fit-out services. Depending on your individual requirements, we can provide either the full package or just specific elements for your project. We thrive on excellence at each step of our operations, from understanding your specific requirements to producing a unique interior space of exceptional quality. 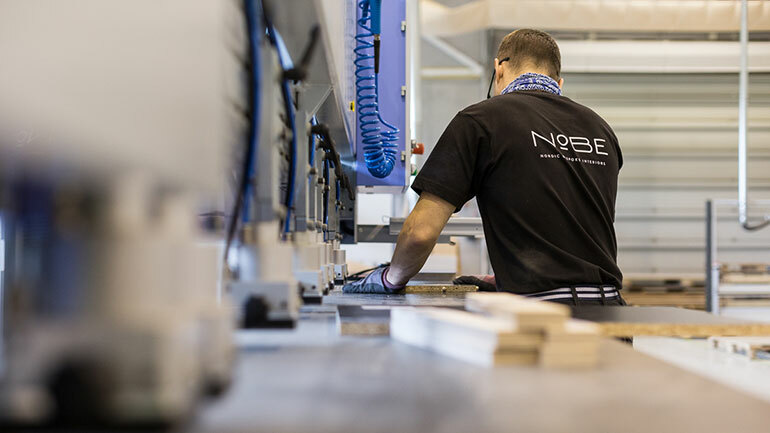 In our manufacturing process, as for the basic materials we use MDF, veneer, plywood, MFC, laminates, solid wood. One of our main strengths is our finishing capability. 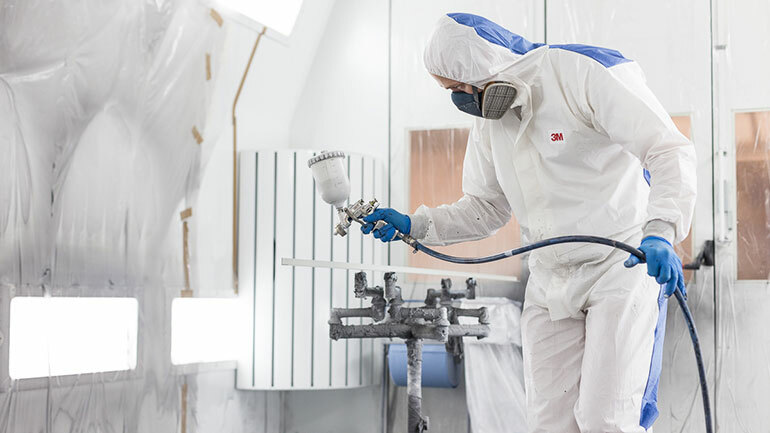 Completely dust-free spray booths are built according to automotive technology and we can offer impeccable quality for every surface finishing: high-gloss, matt, semi matt, stained, oiled, lacquered. We source and acquire our materials from top global producers with established brands, but sometimes also from selected unique local sources. Glass, wood, stone and metal are always of a superior quality and origin.